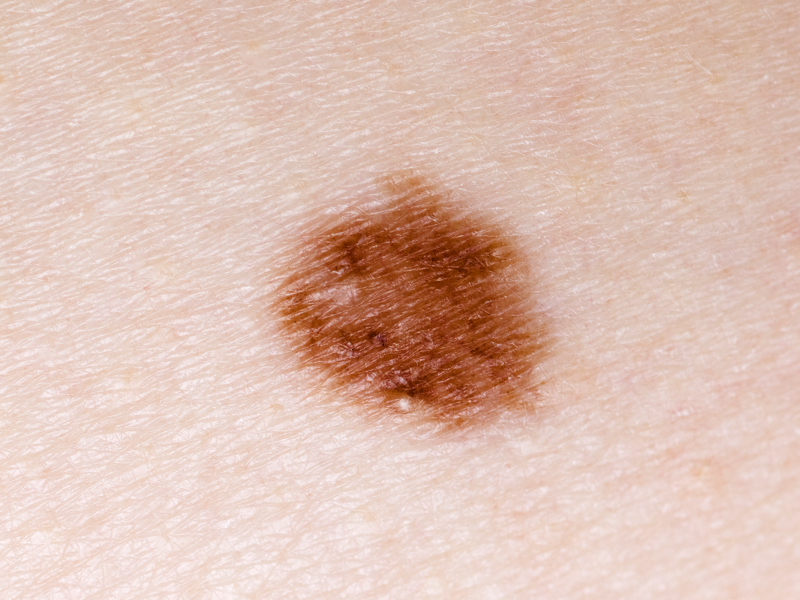 Skin cancer is the most common form of cancer. While skin cancers can be found on any part of the body, approximately 80 percent appear on the face, head, or neck, where they can be disfiguring as well as dangerous. The primary cause of skin cancer is ultraviolet radiation from the sunlight; however it can also be caused by using sunlamps and tanning booths. In fact, researchers believe that our quest for the perfect tan, an increase in outdoor activities, and perhaps the thinning of the earth’s protective ozone layer are behind the alarming rise we are now seeing in skin cancers. Anyone can develop skin cancer irregardless of skin type, country, race, age or profession. The different techniques used in treating skin cancers can be life saving. Depending on the location and severity of the cancer, the consequences may range from a small inconspicuous scar to permanent visible changes in facial structures. Reconstructive techniques, ranging from a simple scar revision to a complex transfer of tissue flaps from elsewhere on the body, can often repair damaged tissue, rebuild body parts, and restore most patients to acceptable appearance and function.